Besides being the future King of England, Prince William also assumes the role of big brother to Prince Harry. William expressed how excited he is now that his younger brother has announced his engagement to actress Meghan Markle, hoping this will stop him from stealing his food when he’s over. “For me personally, I hope it means he stays out of my fridge, and stop him scrounging over my food like he’s done over the last few years” William joked. 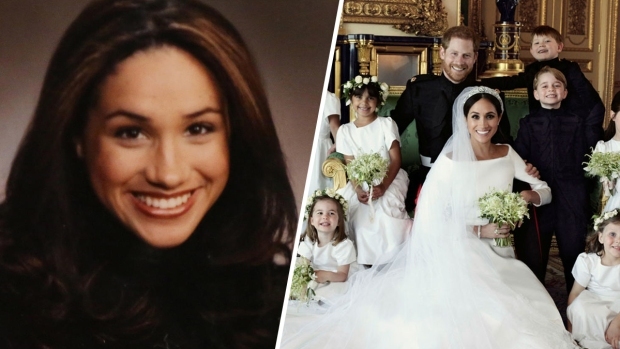 William confirmed that Harry and Markle are deeply in love and revealed the excitement that comes along with the wedding preparation, having already gone through that process with the Duchess of Cambridge, Kate Middleton. 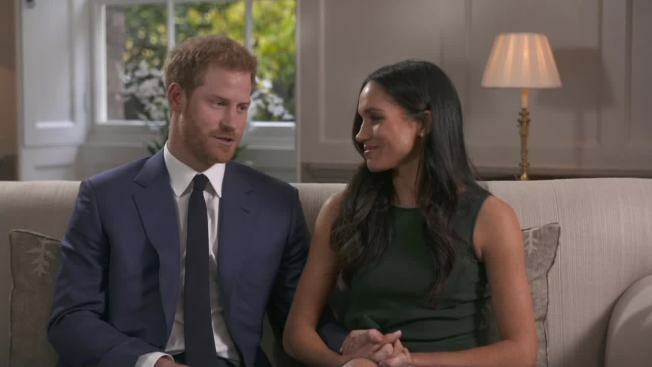 Prince Harry made the announcement to the public this Monday but actually proposed to Markle earlier this month while roasting chicken, both revealed in a recent interview.